Dr. David Lambarski is the founder and CEO of Northeast Foot Care established in 2005. Dr. Lambarski is board certified in foot surgery by the American Board of Podiatric Surgery and board certified in wound care by the American Academy of Wound Management with 15 years of experience. 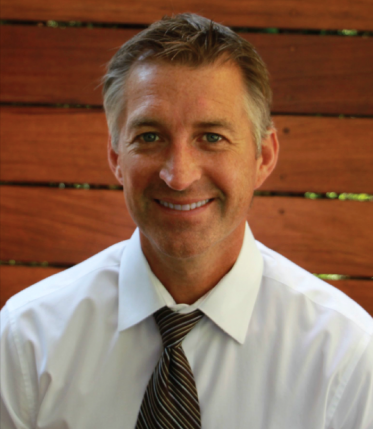 He specializes in sports medicine, diabetic limb salvage, regenerative medicine (using PRP and autologous stem cell therapy) as well as chronic heel pain. Raised in New Jersey, he earned his bachelor of science degree in biochemistry from Rutgers University. He graduated from Temple University School of Medicine in 1996 with his doctorate degree in podiatric medicine and surgery. Dr. Lambarski next completed his residency training with rotations through Yale University Hospital and Cornell/Weil medical center in Queens, New York. He then completed a fellowship rotation in Turin, Italy in foot and ankle surgery at the world famous Centro Di Chirurgia Del Piede working with G. Pisani MD.